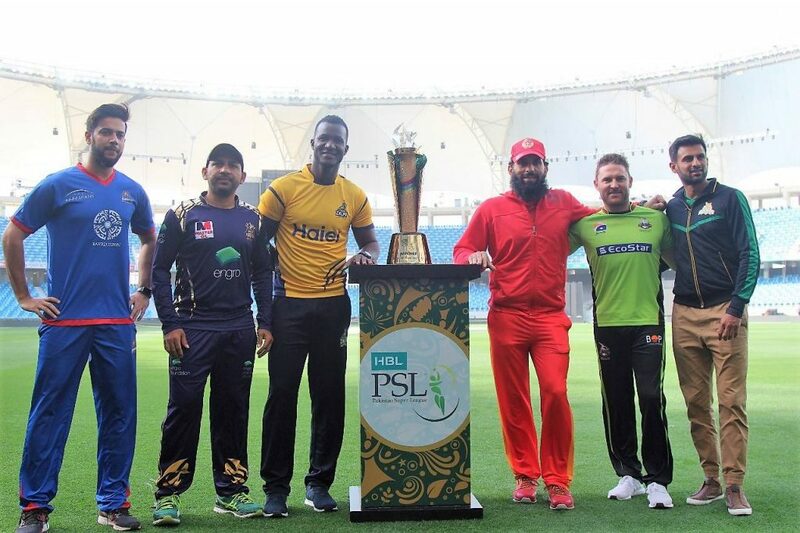 This March has been all about PSL and the excitement of bringing home cricket. With the semi finals and finals taking place in Lahore and Karachi the fervor among cricket fans has been refreshing. However it seemed that not everyone joined in to the celebration of it. In response to the singer’s tweet, Imran Khan soon tweeted a statement for PSL and all the teams which was encouraging. 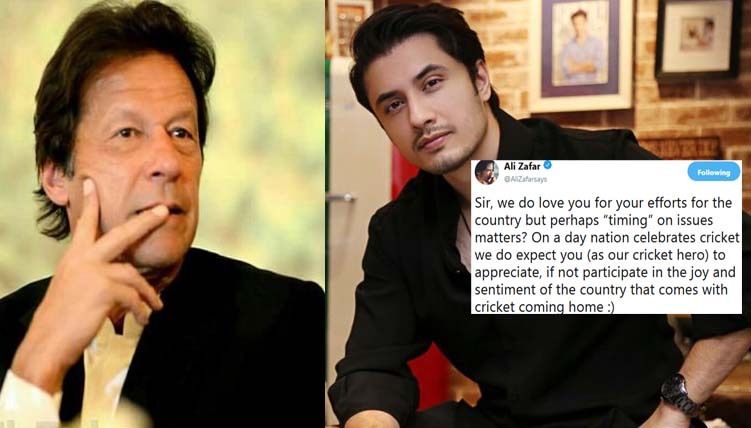 I think we should appreciate both Ali Zafar and Imran Khan for demonstrating that sensitivity towards each other. When the likes of Imran Khan, a cricket giant and a mentor for many voices his concerns on other issues which are equally important but stays quiet on PSL, one does wonder. Timing sure does matter and we understand that Ali Zafar also remains vocal about all issues concerning Pakistan and its future.